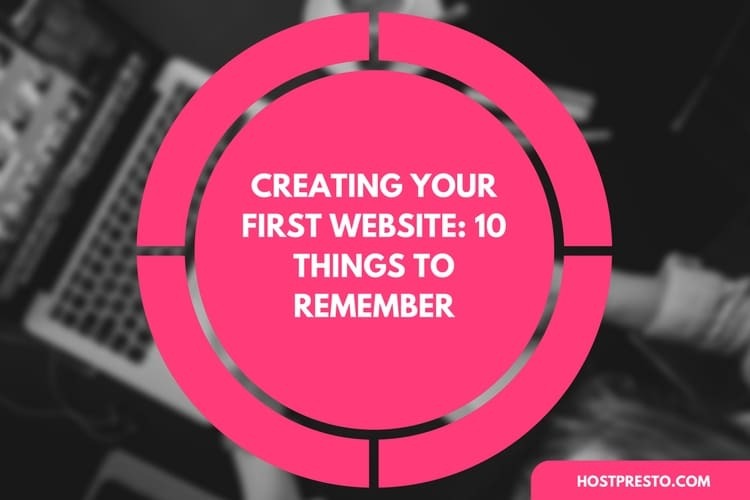 When it comes to running a website, the tools and resources you access can be the key to your success. After all, there's so much to think about in today's fast-paced eCommerce world. Not only do you need to make sure that your website looks great, but you must ensure that everything works perfectly behind the scenes too. Pingdom is a single platform solution that allows today's developers and managers to monitor the performance of their websites with insightful services. Pingdom not only gives companies the information they need to keep their website running quickly, but it also ensures that you're the first to know when something goes wrong with your online presence. Here, we're going to look at the ways that Pingdom could help to streamline your eCommerce experience. 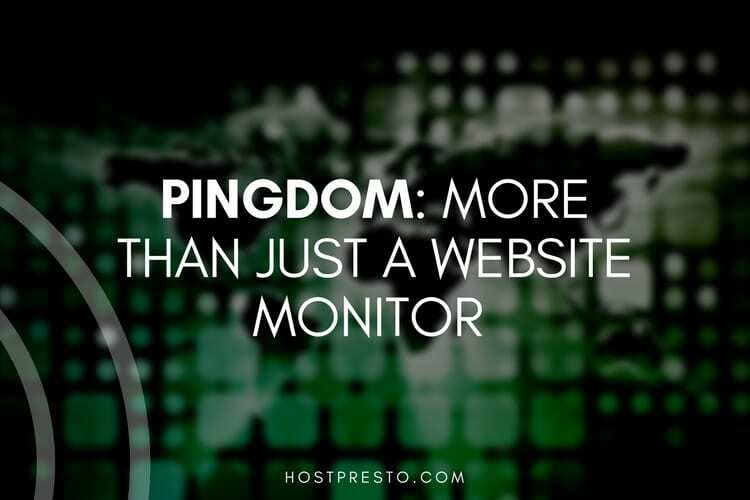 Pingdom allows website owners and developers to test the availability of applications, websites, and services that might be critical to the performance of their website through a network of probe servers located around the globe. Whenever something goes wrong with a website, Pingdom users can rest assured that they will receive an immediate alert that gives them everything they need to know about the issue. Not only will you be the first to know when something goes wrong, but you'll also have all the data you need to resolve that issue as quickly and effectively as possible. Once your website is active again, Pingdom also gives you a new alert to let you know that you're back on track. 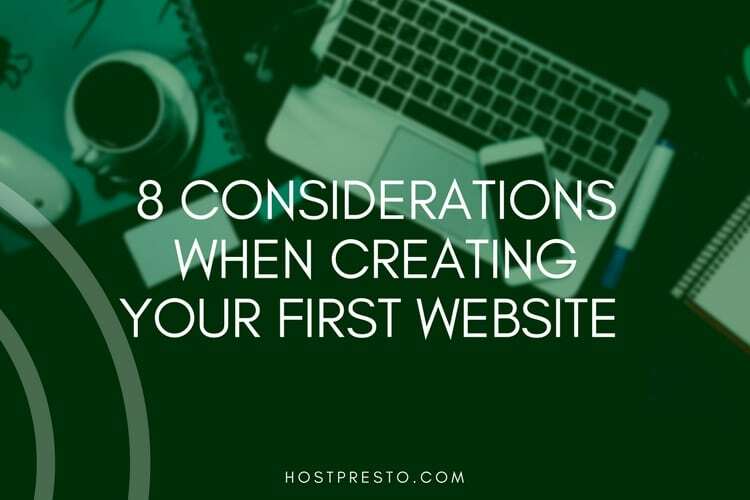 There are several factors which distinguish a website that customers love, from one that your clients will avoid at all costs. 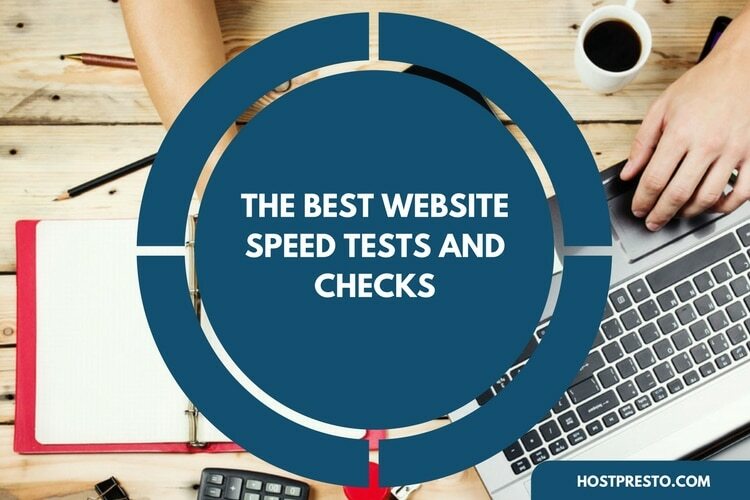 One of the most important elements that any webmaster or developer needs to be aware of, is the speed at which their site loads. After all, even a couple of seconds delay could be enough to convince your customers that your brand isn't trustworthy. 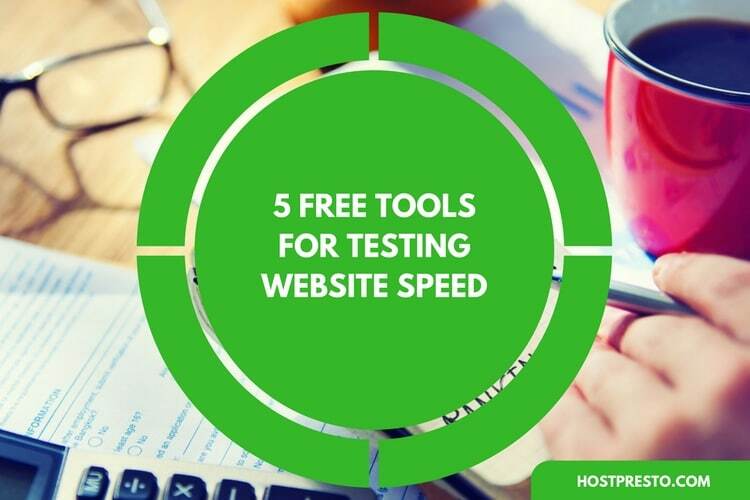 Pingdom comes with its own advanced page speed test which helps professionals to determine the loading speed of their website and discover new ways to improve performance. When you can identify which parts of your pages are too big, too slow, or weight down by complex issues, you can make quick changes to enhance customer experience and beat the competition. Today, many experts agree that customer experience is the thing that trumps everything else when it comes to earning customer loyalty. Not only can Pingdom users improve the performance of their website with actionable intelligence taken from actual visitor information, but they can also learn more about their customers and how they interact with the website. With rich performance data and real-time analytics, companies will have the chance to enjoy a single and holistic view of website performance, and how specific change might have an impact on visitor experience. One of the most compelling things about Pingdom is the fact that it leaves no stone unturned when it comes to making the most out of your online business. Users get access to uptime monitoring that makes the most of over 70 probe servers around the world, as well as real user monitoring to improve customer experience. On top of that, there's also synthetic interaction testing available, so that developers can make sure vital site interactions are working as they should be. This means that you'll never encounter an error with checkout flow, signup, and log in that could send your customers elsewhere. Not only does the Pingdom synthetic monitoring tool automatically test your website for any problems by reproducing its framework in a genuine Chrome browser, but the system also gives you the tools you need to analyse the root cause of various problems and come up with creative and reliable solutions instantly. You can monitor simple and complex transactions on your website and keep an eye out for problems that might harm your security or customer experience. When something goes wrong, developers can use Pingdom Root Cause Analysis to get to the base of the problem. Importantly, as any developer or website owner knows, ease of use is crucial when it comes to choosing a new tool for productivity and efficiency. Pingdom is simple and easy to adopt, regardless of whether you're using API integrations to automate your Pingdom interactions or accessing the built-in editor to make sure you get the desired results with your website upgrades. No matter what you're trying to accomplish, the Pingdom monitoring platform can help you to achieve your online goals.